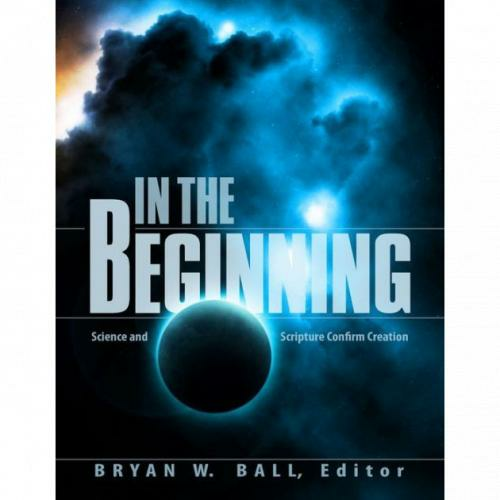 "... this book ably demostrates that it is still entirely possible to defend the traditional [Seventh-day] Adventist positions on Scripture, Creation and the Flood and not be scientific or a theological illiterate. It demonstrates that there are questions to be asked of science which defy answers on the basis of science alone." The Sabbath, a day set aside to honor the Creator, provides an important opportunity to review briefly two spiritual riches, among many, of the Genesis Creation narratives.